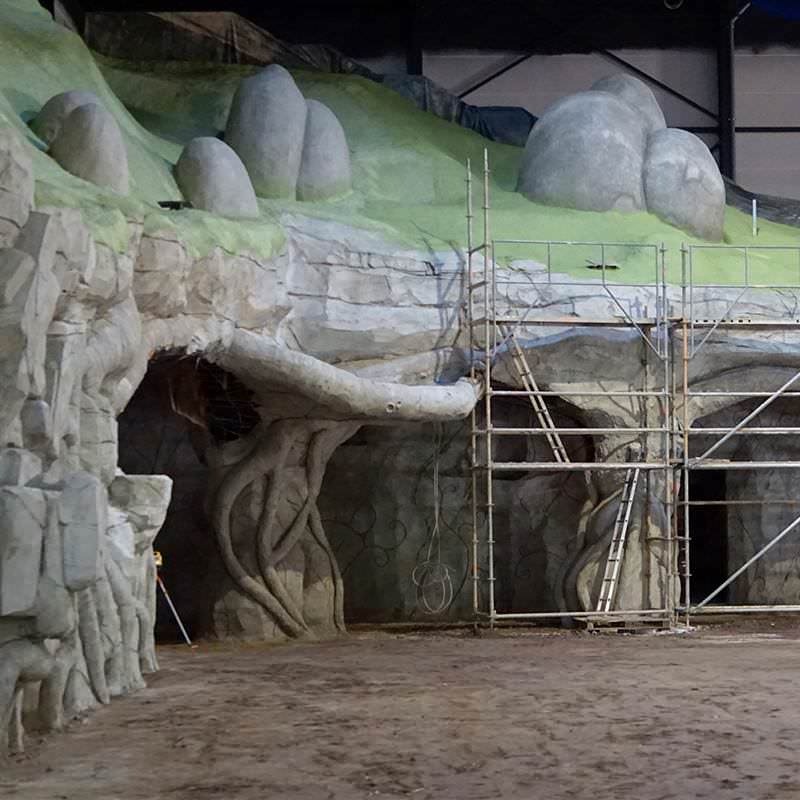 Holiday Park Germany Indoor Expansion 2018 : Theme Park News & Construction! 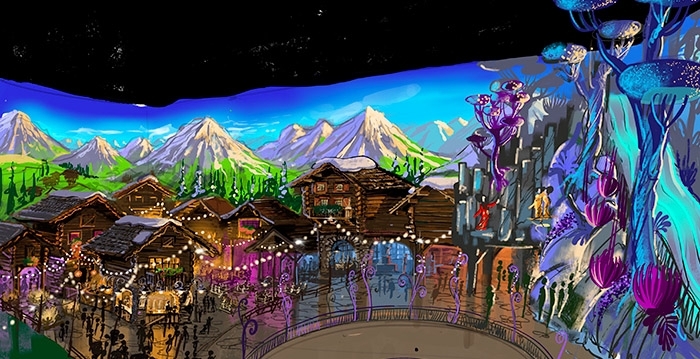 The German theme park Holiday Park, known for its roller coaster Expedition GeForce will be equipped with an indoor park for summer 2018. 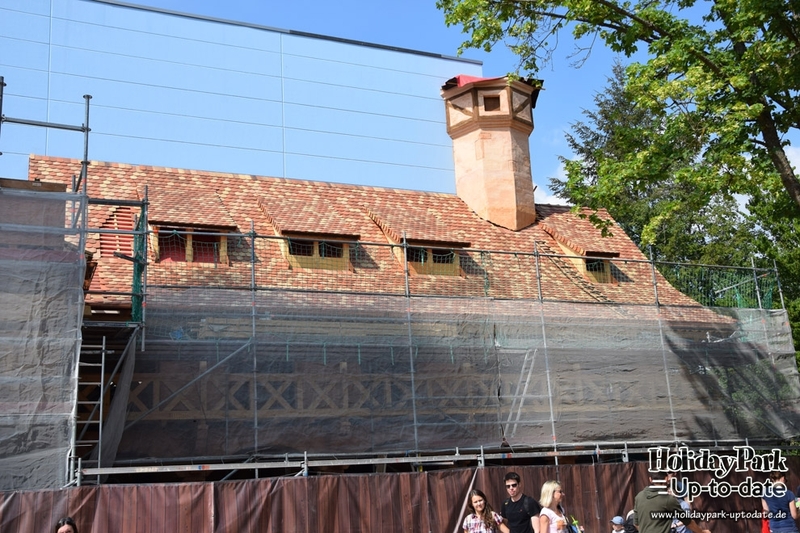 The park will offer a 1.5 acre (6000 m²) surface entirely covered by a 40 ft (12 m) tall roof with no less than 7 attractions among which a family coaster. 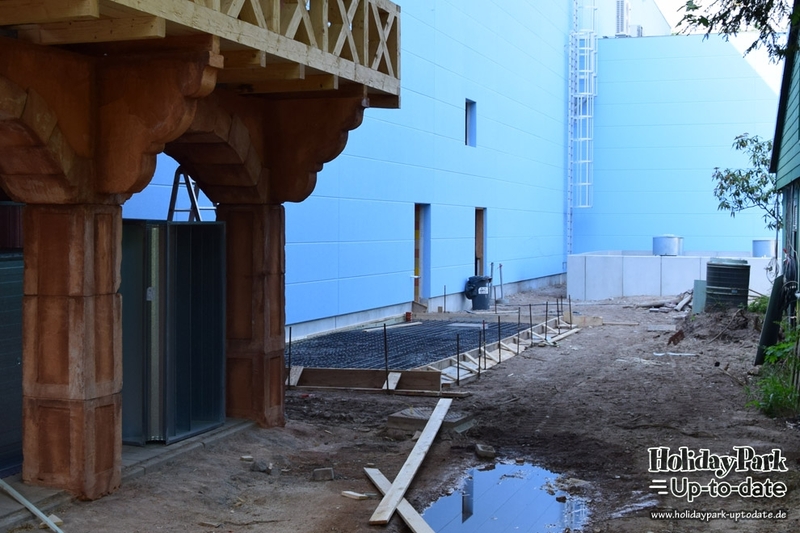 The cost of this project is 7.5 million euros. 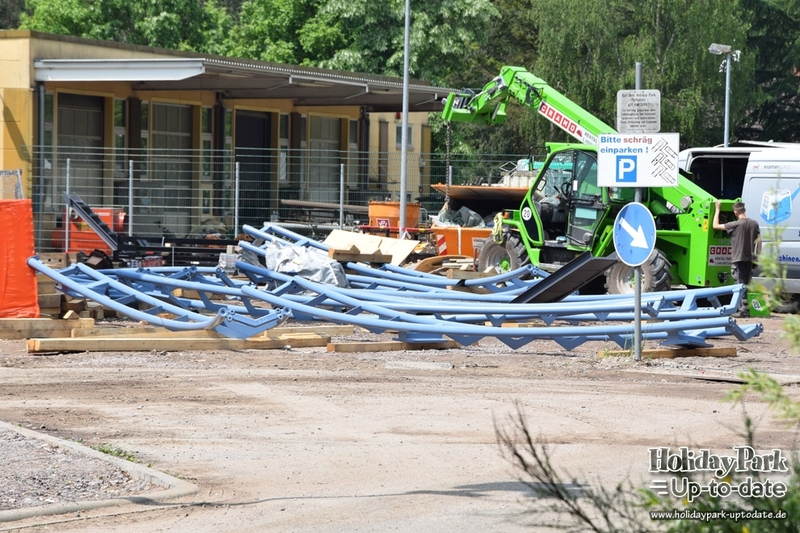 This extension of the park will be installed next to the children's area "Majaland", where the "Aquascope" once stood. 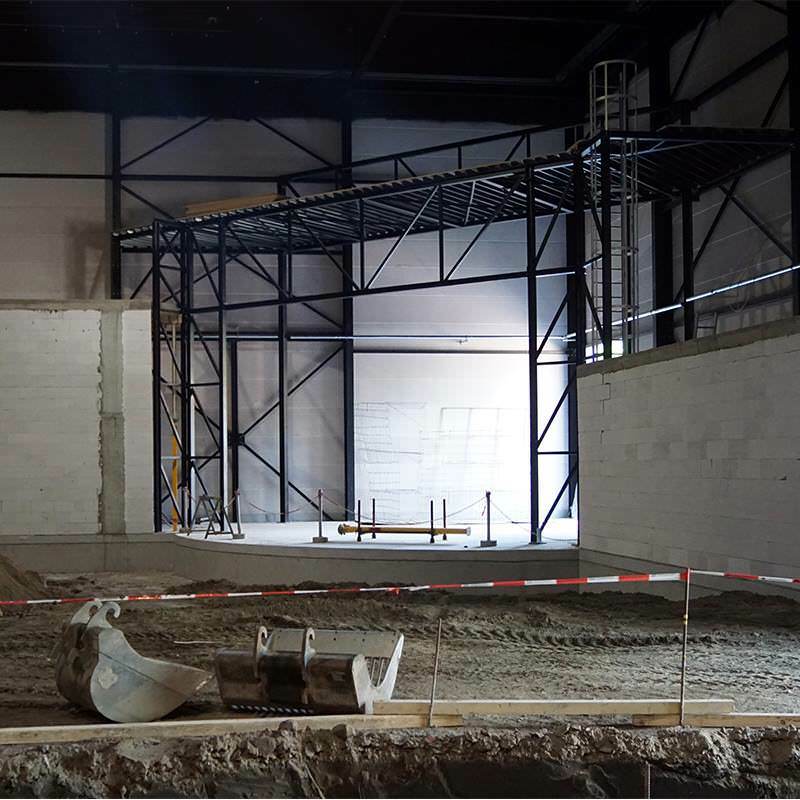 Work will begin at the end of the 2017 season and the indoor park should be open as early as July 2018. 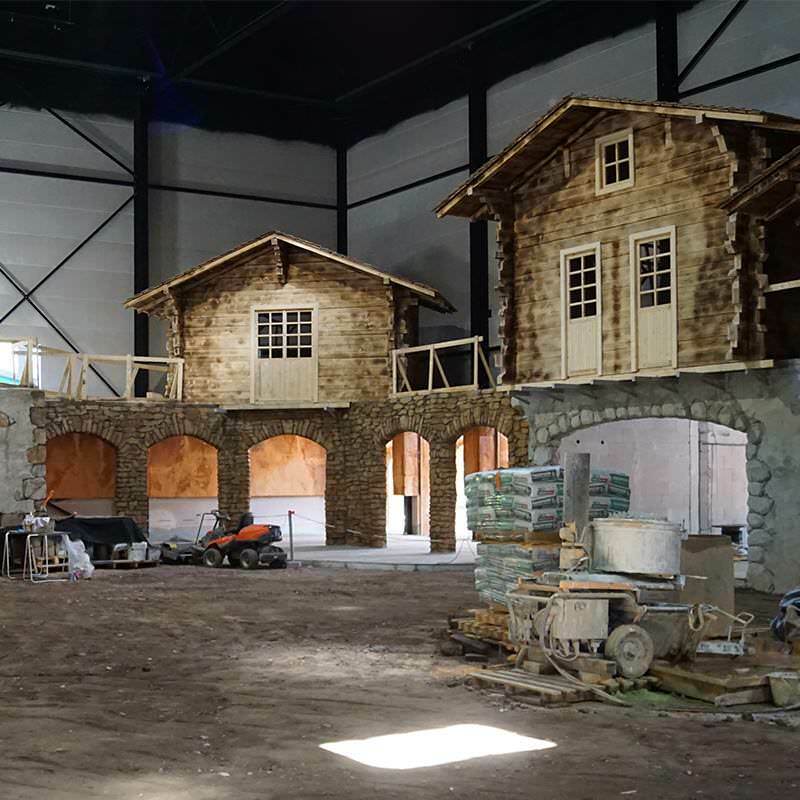 This new indoor area will be themed about the Heidi universe as well as Tabaluga and Mia & Me. 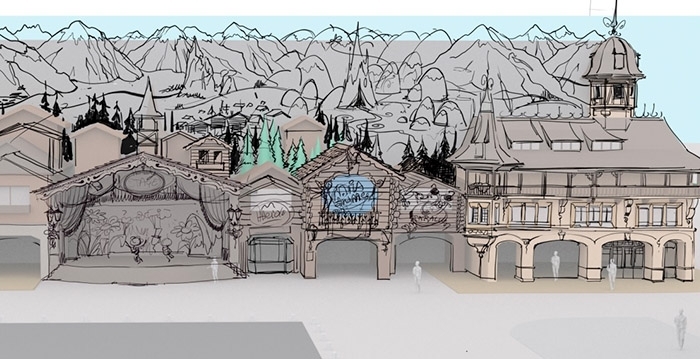 The park's general theme will somewhat looks like the Heidiland area of ​​Plopsaland de Panne in Belgium. The only roller coaster in the area will be installed in the middle of a Swiss village and will be supplied by the German company Zierer. It will be a family coaster. 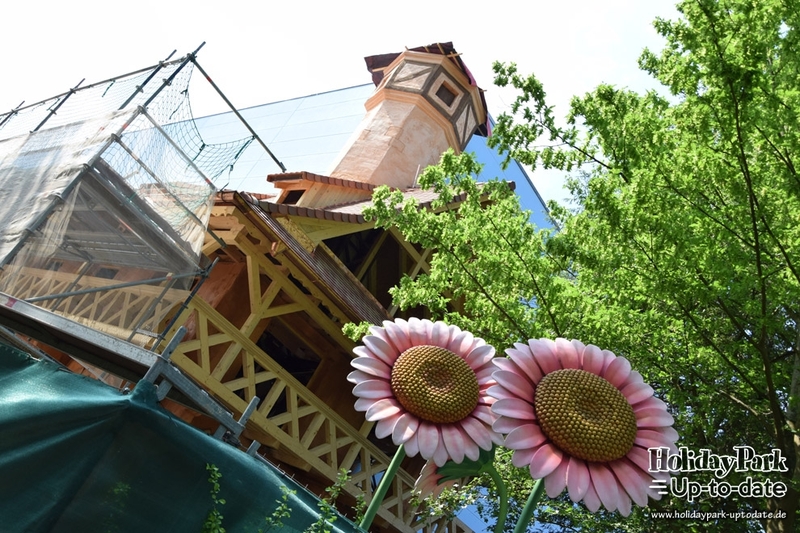 There will also be two carousels, one themed to Heidi, the other to Mia & me. 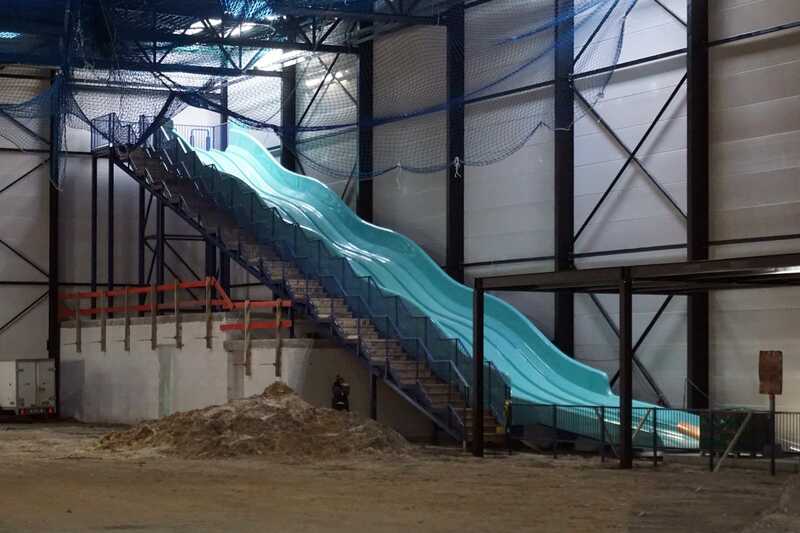 But also a giant slide, a ball pool and a playground. There will also be a show, with 500 seats. If you get a bit peckish, you will find a restaurant with indoor and outdoor terraces. With this addition, the CEO of the Plopsa Group, Steve Van den Kerkhof, expects to reach the symbolic number of 1 million visitors per year. 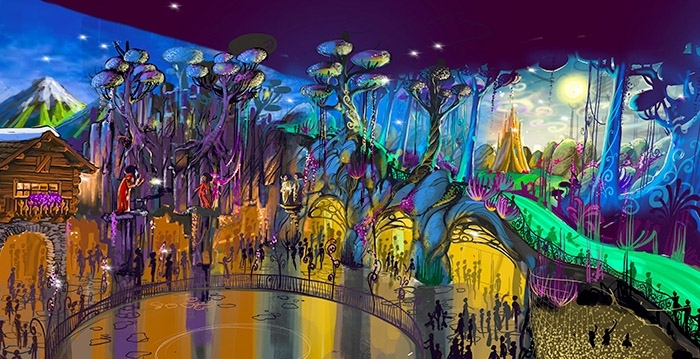 The park's next projects include a water park and a hotel. Since Plopsa bought Holiday Park in 2010, they have invested no less than 30 million euros in the park. Reminds me of Toverland, which isn't a bad thing! 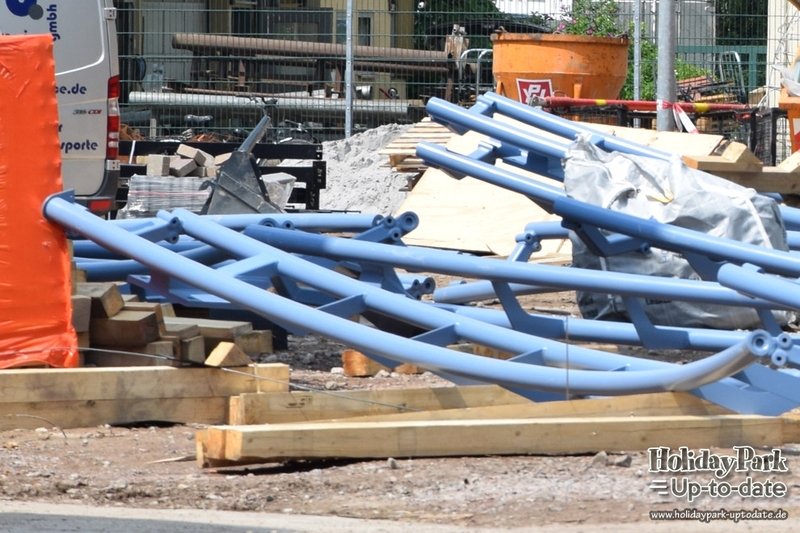 Guess it's going to be blue instead of red like the concept art shows. Also I hate those slides I ripped my knee up on one a long time ago lol. That's starting to look good. 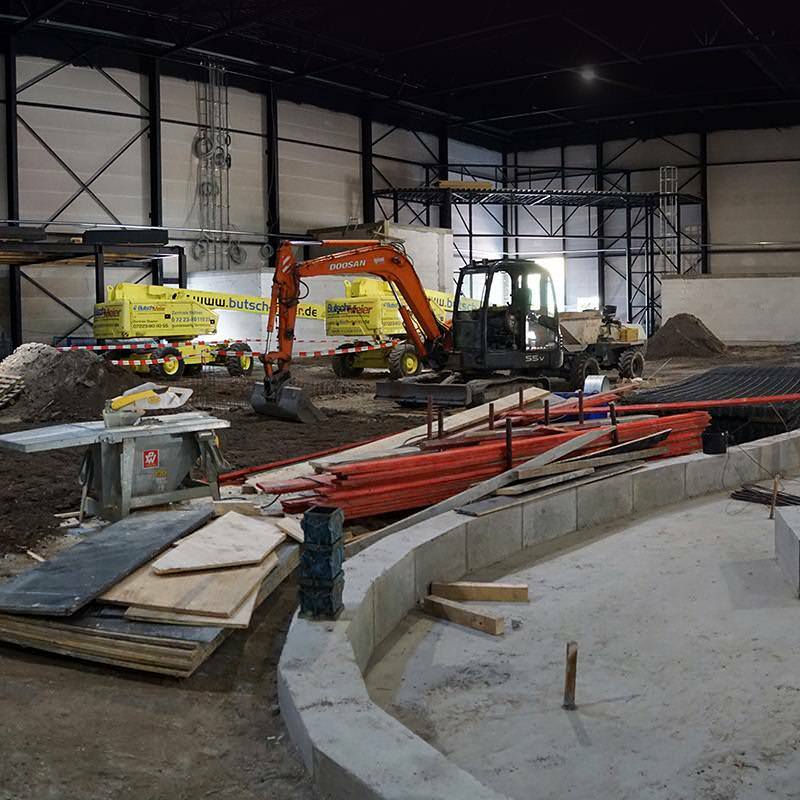 The only other Studio 100 indoor park I went to (Plopsa Indoor Coevorden) also looked really good from the inside. I think the looks of that will be on par with this expansion. 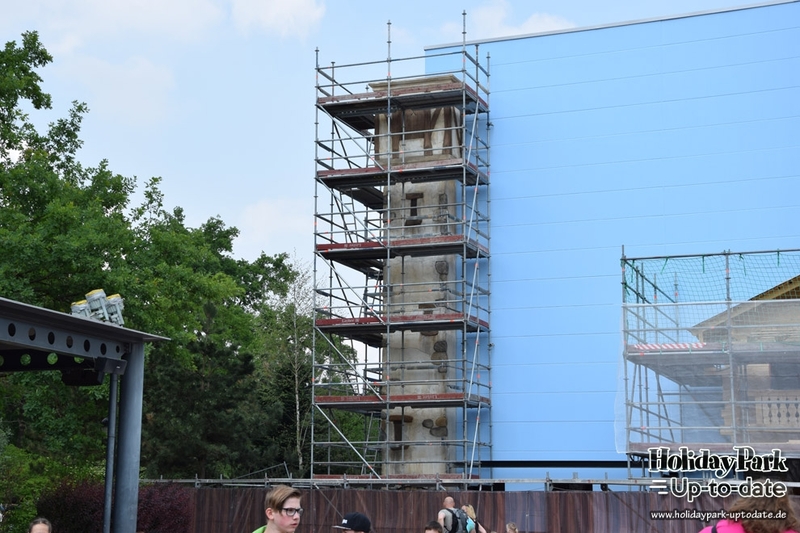 Exact clone of wickiebaan, even the theming is similar. I like plopsa but they should take some more risks. It's indeed almost the same like the other coasters at their indoor parks but I only think coaster fanatics will notice it. 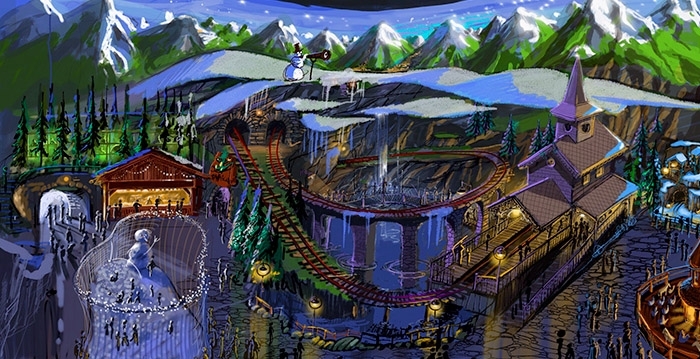 It would be nice to have a different coaster but I can imagine they do this to lower the cost of the expansion.